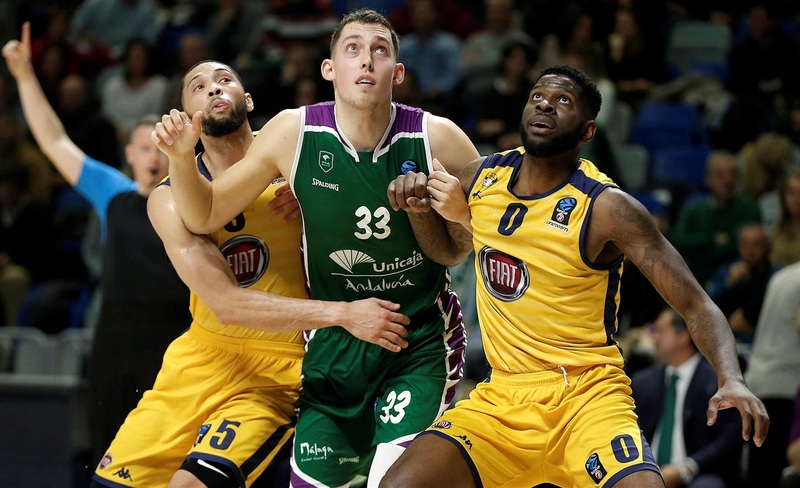 Unicaja Malaga overturned a double-digit deficit to comfortably defeat Fiat Turin 89-68, moving into the Top 16 on a high note while Turin finishes its 7DAYS EuroCup campaign without a win. 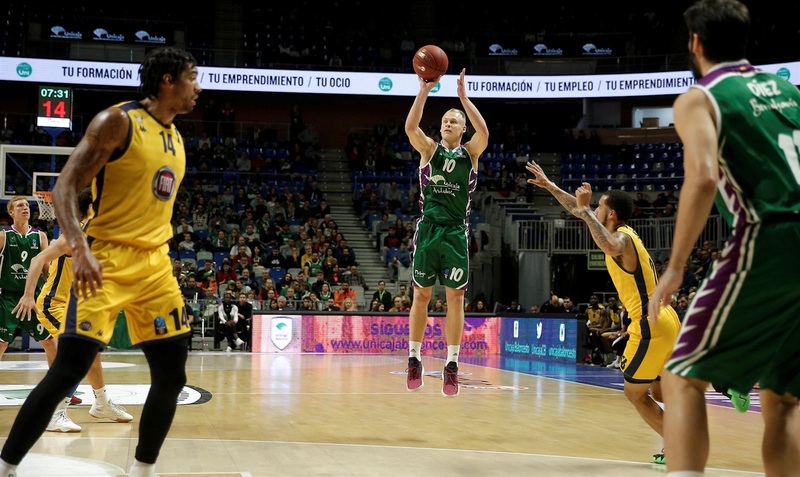 Unicaja set a new club record for three-pointers with 18, led by Adam Waczynski with 4 triples in his total of 14 points. Jaime Fernandez also scored 14 and added 6 assists, while Sasu Salin netted 13 and Kyle Wiltjer scored 11. Dallas Moore led all scorers for Turin with 24 points, and Darlington Hobson had a double-double of 12 points and 13 rebounds. 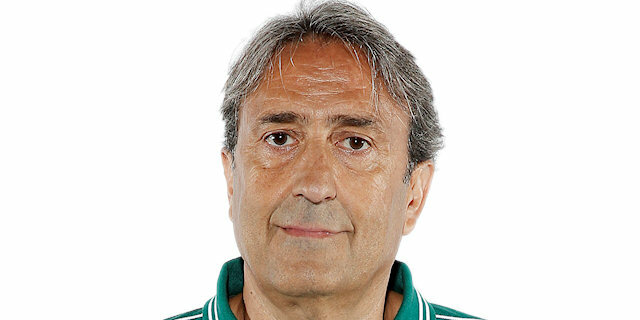 A 26-point burst in the second quarter sent Turin ahead, but Unicaja dominated the second half and eventually pulled away with ease. 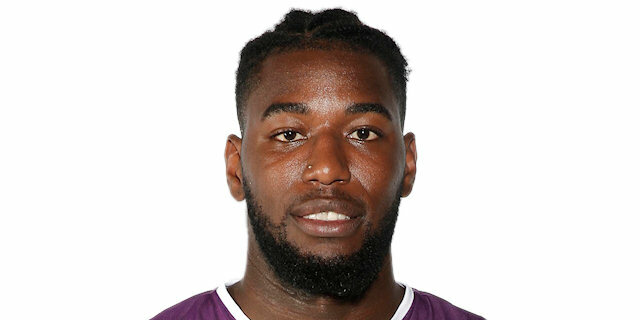 A big slam from Jamil Wilson and a corner three for Marco Portannese were the early highlights as Turin confidently moved into a 10-16 lead, but Fernandez inspired Unicaja with 7 points and an assist in 90 seconds, including an unusual dribble through the defenders legs to score. Salin made a pair of three-pointers for a 26-21 lead after the first quarter, and then added another to stretch the lead at the start of the second. 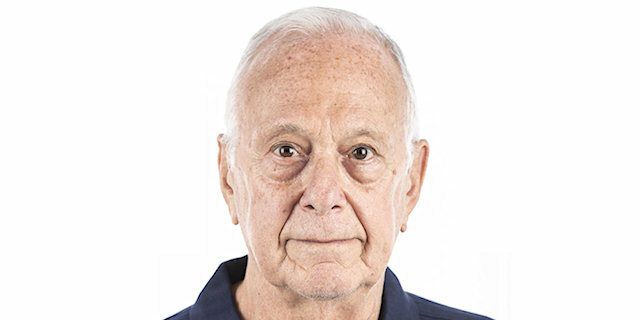 Carlos Suarez tipped in for a double-digit advantage to complete a 19-3 run, but Turin came back with a 0-13 run featuring a triple and a pair of transition layups from Moore. The visiting team continued to pile on the points as Moore scored 5 more in another 0-9 run, helping to make it 41-47 at the interval. 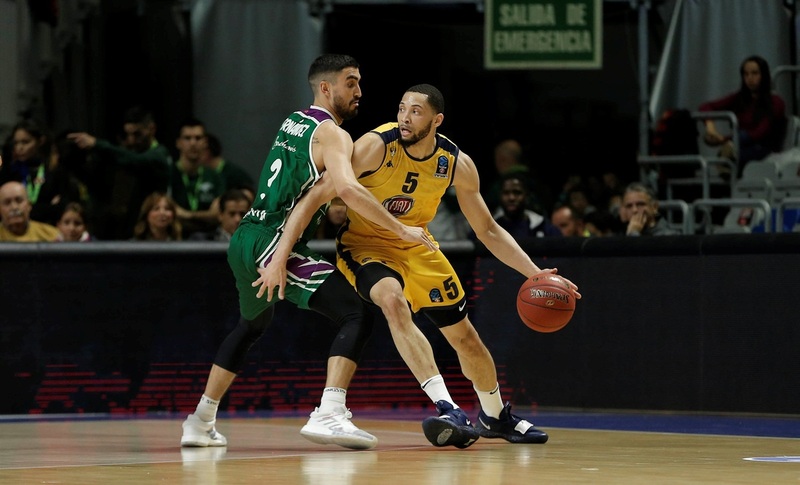 Unicaja raced back in front with a 10-2 run early in the third as Wiltjer struck a trio of three pointers, and Turin was held scoreless for nearly five minutes as the home team surged further ahead with deep strikes from Waczynski and Suarez. It was 67-57 at the end of the third, and the lead grew as Waczynski again netted from deep. Waczynski and Roberts completed the long-range barrage as Turin ran out of steam. 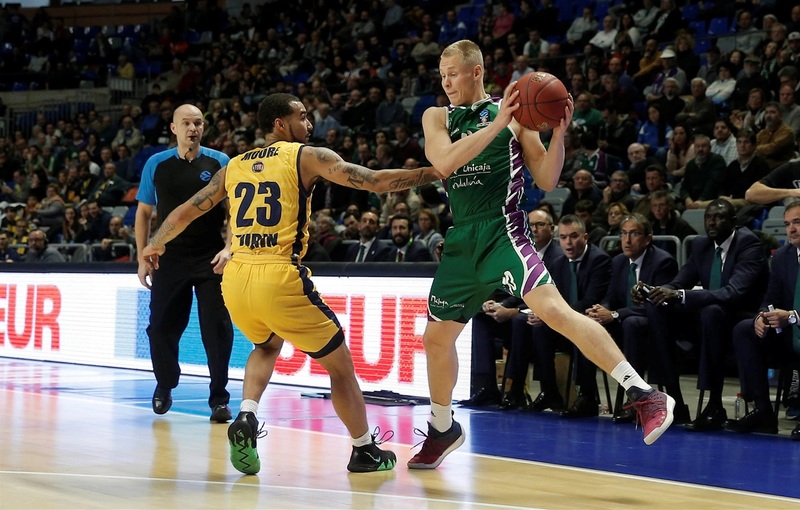 Unicaja set a new club record for three-pointers, making 18-of-44 attempts from long-range – beating the previous EuroCup high of 16 triples made against the same opponent earlier in the season. 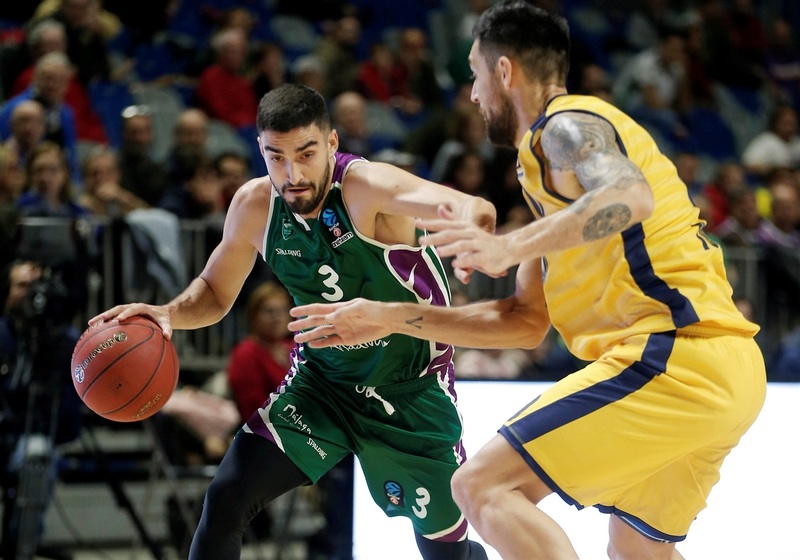 It also sets a new overall European record for Unicaja, overtaking the club’s previous EuroLeague best of 17 three-pointers, recorded in 2009 against Panathinaikos. This was a game of dominant runs for both teams, starting when Unicaja went on a 19-3 tear to take a double-digit lead. 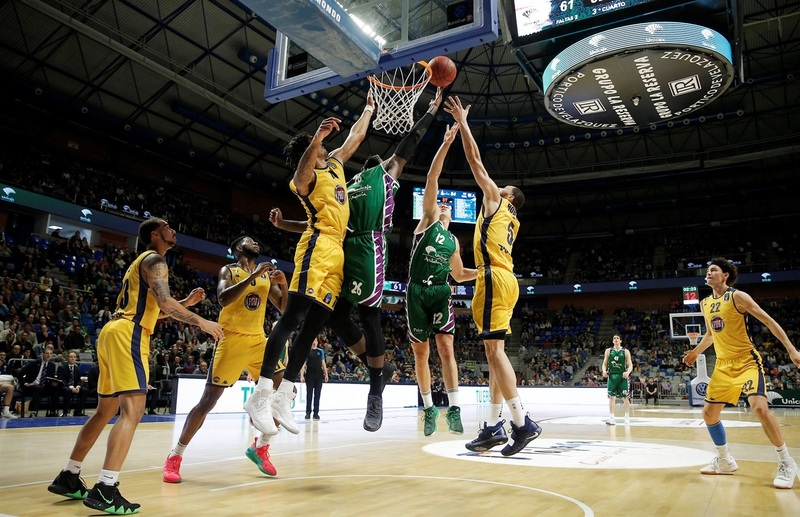 Turin came back with second quarter runs of 0-13 and 0-9, but Unicaja responded once again with a burst of 15-2 in the third quarter, and finished the job by recording a 9-1 run at the end of the game. 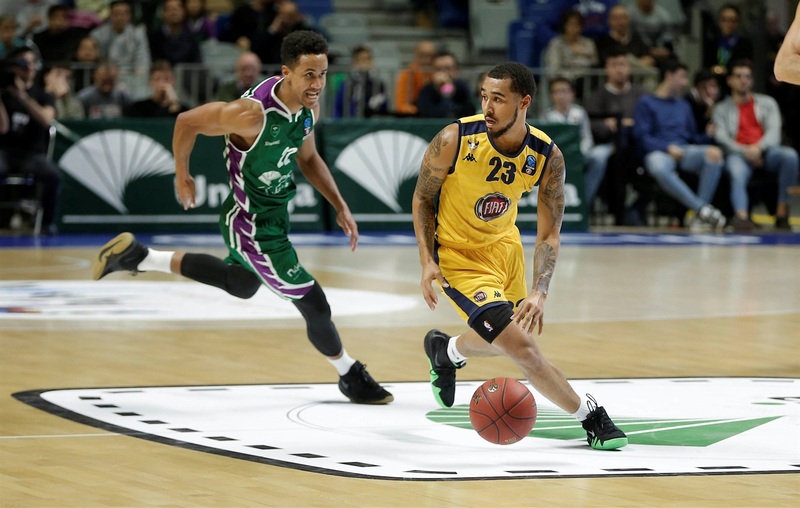 Turin’s top scorer Dallas Moore has only played two games in the EuroCup, and he is making an almighty impression. In his debut, the former Pesaro and Hapoel Tel Aviv guard netted 26 points against Rytas Vilnius, and this week he nearly matched that in the first half alone by scoring 20 by the break. Moore slowed down in the second half but still ended up with 24 points, and Turin will only wish he had been with them a couple of months earlier. 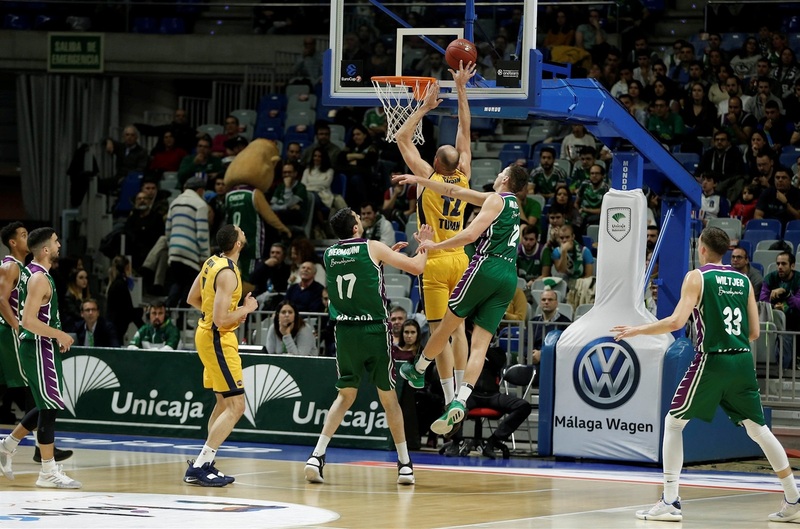 Unicaja advances into an exciting Top 16 group alongside Valencia, Crvena Zvezda and Limoges. A draw will be held to determine the calendar for the Top 16, which opens play on January 2. "The first half was difficult for us. We didn't play good defense and the opponent used fastbreaks. In the second half however we played better defense and in the third quarter they had only 10 points. When we defend like that, it's very difficult to win here at Martin Carpena."